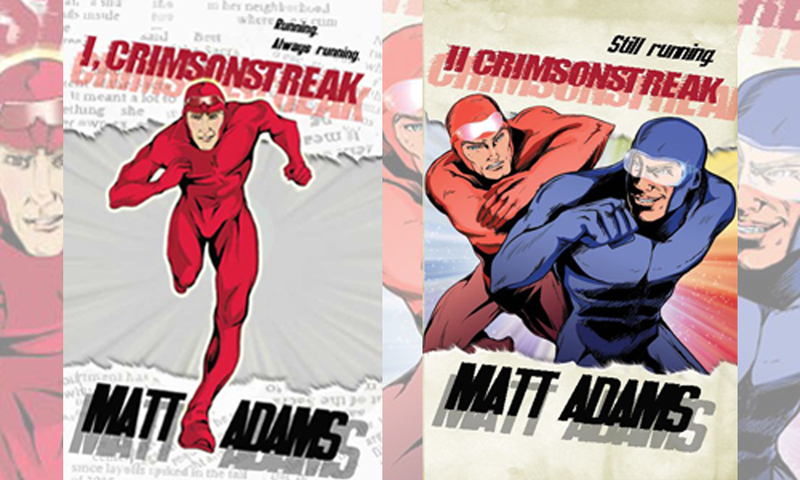 Matt Adams - Superheroes, Sci-Fi, and a Touch of the Fantastic: Crimsonstreaking is back! After a long hiatus, Crimsonstreak and company are back! New ebook editions of I, Crimsonstreak and II Crimsonstreak are available through Hydra Publications! III Crimsonstreak is forthcoming--and I'll have the details once I know them. 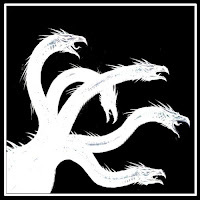 You can check out my bio on the Hydra Publications website or learn more about the press at its homepage.